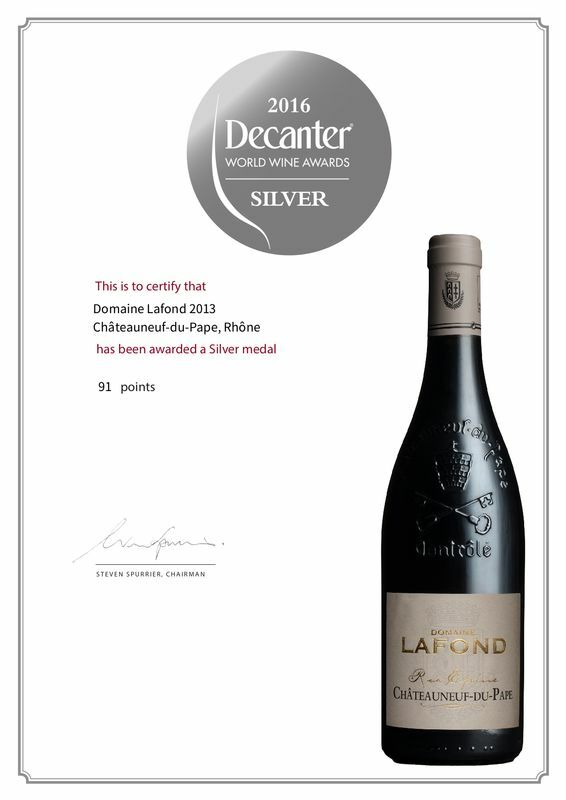 Our Châteauneuf du Pape 2013 gets 91 points at Decnater WWA. Our Châteauneuf du Pape is a blending of the three different soil of the appellation. Rocks, sand and the famous pebbles.